With the best movies on Netflix, Amazon, and Hulu, who needs fireworks? Expectations are a big part of watching movies. The right kind of expectations can turn a movie into a success, but the wrong kind can turn viewers away. Thanks to streaming, we can return to certain movies again and again, even decades later, and watch them with fresh eyes. The reasons can be myriad. It could be because a beloved actor isn’t playing the right kind of part, because a screenplay has been adapted from a beloved book, or because it’s a remake of a beloved movie. 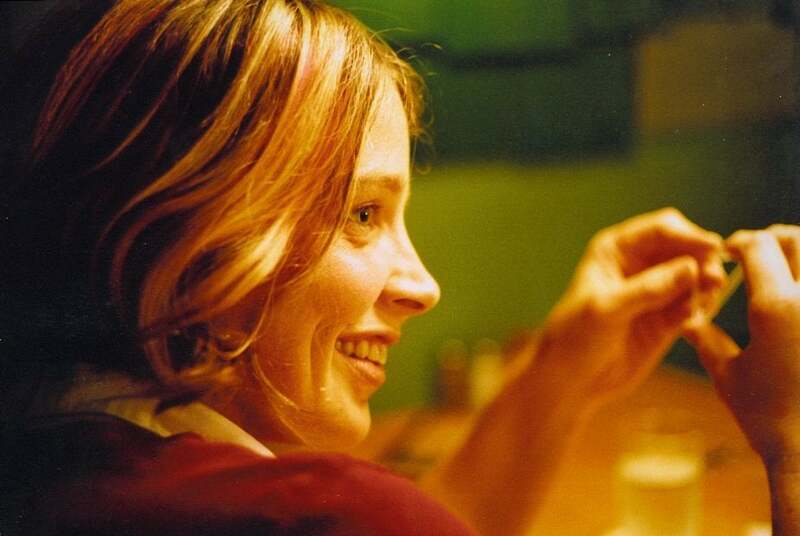 Sometimes a once-lightweight entertainment can turn into a classic, and a marginalized indie movie can turn into a favorite. Here are nine movies that deserve a second shot; for some, it might be a first shot. 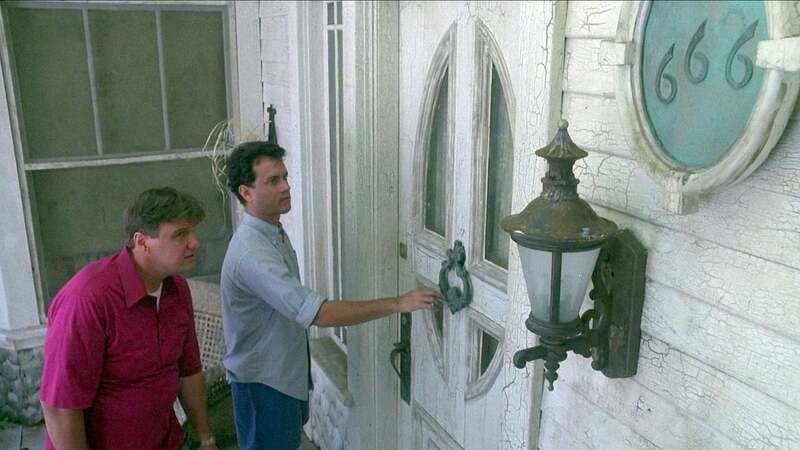 Joe Dante’s The ‘Burbs (1989) came right after Tom Hanks became a major star with Big. It was not terribly well received, mainly because it was more of a Joe Dante movie than a Tom Hanks movie. But like most of Dante’s films, a little time and more viewings reveal it to be a canny satire of human behavior (often influenced by movies). Hanks plays Ray Peterson, one of an ensemble of neighbors occupying a suburban cul-de-sac. He has decided to spend his vacation relaxing at home with his wife (Carrie Fisher), but a mysterious new neighbor, and an array of strange noises and lights at night, arouse his curiosity. He and neighbors Art Weingartner (Rick Ducommun) and Mark Rumsfield (Bruce Dern) become obsessed, instantly assuming the worst and reacting in a warlike fashion. Corey Feldman plays another neighbor who sits on his porch and watches everything, inviting guests and serving popcorn (“this is better than the movies!”). With San Andreas currently upping the stakes on the disaster movie, fans can go back and see one of the genre’s earliest examples with this John Wayne classic. 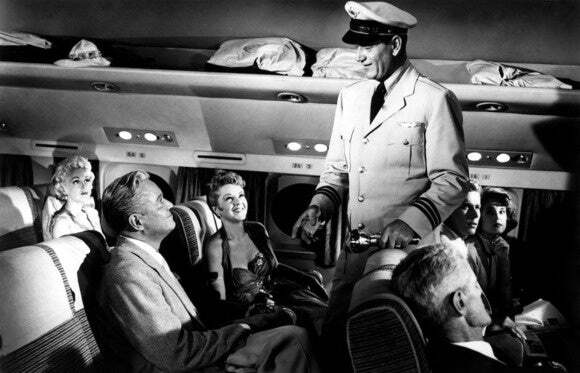 Wayne plays a tormented first officer on a routine flight from Hawaii to San Francisco; he was at the controls of the plane that crashed and killed his wife and child. Now the plane has begun to mysteriously vibrate, and things get much worse from there. Interestingly, Wayne doesn’t steal any scenery here; he steps back and lets his co-stars get the glory. Robert Stack plays the main pilot, and Claire Trevor and Jan Sterling received Oscar nominations for their performances as troubled passengers. Director William A. Wellman, known for his tight, punchy filmmaking, expertly keeps up the suspense, and he also received an Oscar nomination. The movie was a hit at the time, and Dimitri Tiomkin’s score won an Oscar, but the mushy script hasn’t aged well. The passengers spent too much of the movie’s 147 minutes pouring out their emotions to one another. Nonetheless, it’s still a very effective movie, and of significant interest to disaster-movie fans. 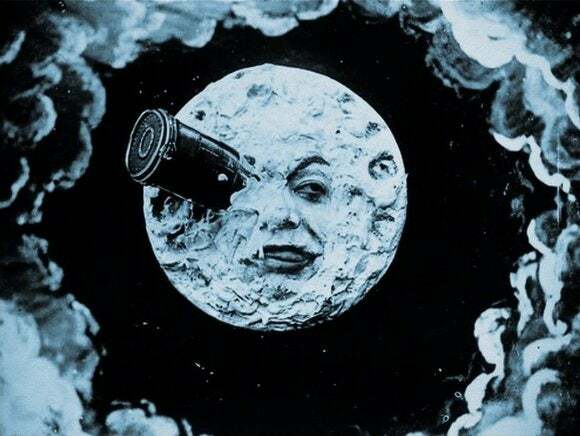 After the success of Martin Scorsese’s Hugo, the pioneering French filmmaker Georges Méliès has become better known, although, regardless of his own fame, his image of the rocketship stuck in the moon’s eye has remained indelible. That image comes from this 14-minute movie, La voyage dans la lune (1902), a.k.a. A Trip to the Moon, an essential piece of film history that has been painstakingly restored. The story has a group of scientists rocketing to the moon and battling moon creatures. Méliès does not move the camera and does not consider the depth of the frame; his images mainly hold still or move left-to-right, like a stage, but with an amazing visual design. It’s clearly naïve, but also cheerfully enthusiastic, and the effect is mesmerizing, dreamlike. The band Air contributes a trippy new musical score. Netflix offers both the black-and-white and color versions. The color version is recommended; it’s no cheap, “colorized” thing. Méliès hand-tinted the frames to his own specifications. This version—once thought lost—was rediscovered in the 1990s. After making a series of interchangeable thrillers in Hollywood, Australian director Phillip Noyce (Dead Calm) re-charged his career with an incredible one-two punch, making two politically charged dramas, Rabbit-Proof Fence (already streaming on Netflix) and the newly added The Quiet American (2002). 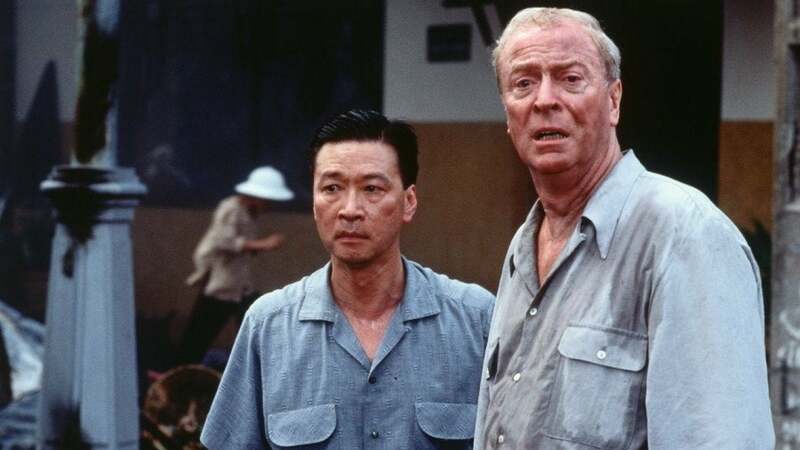 The latter title stars Michael Caine in an Oscar-nominated performance as Thomas Fowler, a reporter covering the French war in Vietnam in 1952. His life is turned around when the American of the title, Alden Pyle (Brendan Fraser), arrives with his own agenda—including stealing Fowler’s Vietnamese girlfriend, Phuong (Do Thi Hai Yen). Appealingly subtle and thoughtful, and with beautiful cinematography by Christopher Doyle, Noyce’s movie effectively captures the spirit of Graham Greene’s 1955 novel. By all accounts, it’s even better than Joseph L. Mankiewicz’s 1958 film version. 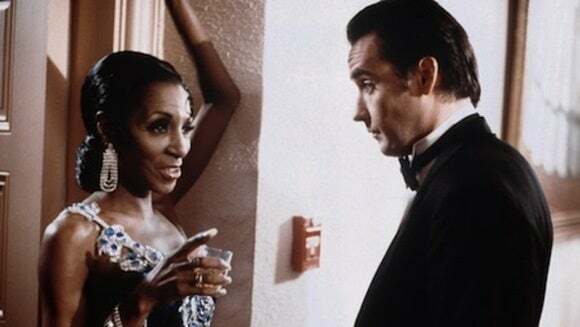 John Berendt’s nonfiction bestseller was so astoundingly popular that any movie adaptation, including Clint Eastwood’s excellent Midnight in the Garden of Good and Evil (1997) was bound to be met with hostility, especially if it changed anything from page to screen. But Eastwood’s classical direction, the terrific performances, and the rich Savannah atmosphere make it one of his most interesting movies. John Kelso (John Cusack) arrives in Savannah, GA to do a story on Jim Williams (Kevin Spacey) and one of his fancy Christmas parties. At the party, Williams’ lover (Jude Law) is murdered, and Kelso stays in town to cover the trial. Meanwhile, he meets all kinds of crazy locals, including a voodoo priestess (Irma P. Hall) and nightclub performer the Lady Chablis, who was featured in the book and plays herself. Kelso also falls in love with Mandy Nicholls (Alison Eastwood), thereby complicating an already intriguing tale. The great American indie filmmaker John Sayles makes a living by occasionally selling or doctoring Hollywood screenplays or appearing as an actor, all so he can make his own literate, professional, low-budget movies, each of which sensitively represents all kinds of different cultures in different time periods. Honeydripper (2007) is one of his more entertaining recent efforts, featuring lots of great music. Danny Glover stars in a fine performance as ‘Pine Top’ Purvis, a former piano man who now runs his own place, the Honeydripper, in 1950s Alabama. Lately, a hot new juke box in another joint has been stealing his customers away, so he bets everything and hires a young guitar player to draw in the crowds. Coincidentally, a young ex-army man, Sonny (Gary Clark Jr.), arrives in town with a guitar case in hand. The cast, who undoubtedly accepted small salaries in exchange for a chance to work with Sayles, also includes Lisa Gay Hamilton, Charles S. Dutton, Vondie Curtis-Hall, Stacy Keach, Keb’ Mo’, Mary Steenburgen, and Albert Hall. 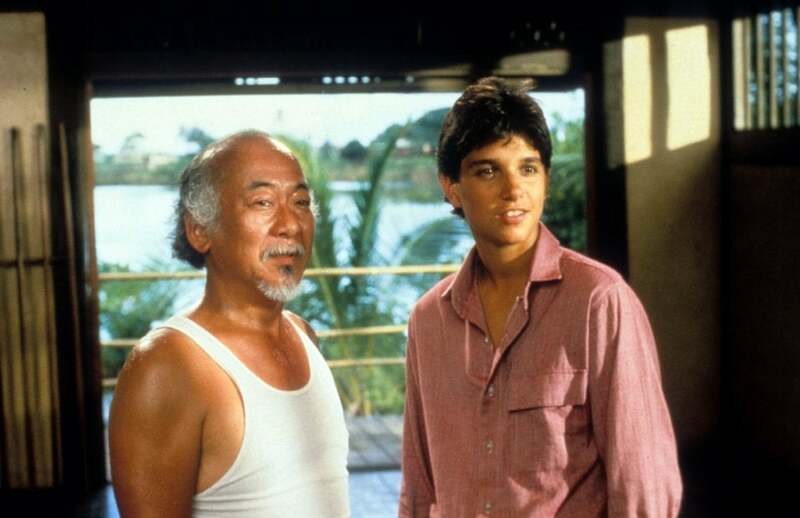 There can be only one, original The Karate Kid (1984), and it’s still worth showing to new generations of young viewers who feel like outsiders. Babyfaced Ralph Macchio gives a lovable performance as Daniel, the new kid in town who doesn’t quite fit in. Beaten up by local bullies, he meets a mysterious gardener, Mr. Miyagi (Noriyuki ‘Pat’ Morita), who teaches him proper karate (“wax on, wax off!”). Unfortunately, it turns out that the bullies are also taking karate, but taught by the violent warlord Kreese (Martin Kove). As directed by Rocky’s John G. Avildsen, everything, of course, comes down to the big competition, but it’s hard not to cheer as Daniel does his special “crane” kick. It may have seemed like a lightweight summer popcorn movie at one point, but it’s a classic now. Elisabeth Shue plays Daniel’s love interest. Morita received an Oscar nomination, and returned with Macchio for The Karate Kid Part II (1986) and The Karate Kid Part III (1989). Morita returned again, with Hilary Swank, for The Next Karate Kid (1994), and then Jackie Chan took over his role in the 2010 reboot, with Jaden Smith as the kid. Indie filmmaker Andrew Bujalski is known as the “godfather of mumblecore,” in that he more or less started a movement of films about smart characters who have trouble expressing their needs and emotions. His “mainstream” debut, i.e. his first movie with Hollywood stars, Results, recently opened, but Fandor has his amazing Beeswax (2009) available for streaming. It was his third movie, after his remarkable debut, Funny Ha Ha, and its follow-up Mutual Appreciation, and it was his warmest movie to date. Real-life identical twins Tilly Hatcher and Maggie Hatcher star; Tilly plays Jeanne, who gets around using a wheelchair and manages a vintage clothing store in Austin, Texas. Her sister Lauren (Maggie Hatcher) is unemployed, a business partner (Anne Dodge) is causing trouble, and a close friend of the sisters, law student Merrill (Alex Karpovsky), begins to get romantic. Bujalski focuses more on dialogue and relationships than on plot, and his dialogue can seem fumbling and uncomfortable, but that’s only because it gets so close to life. 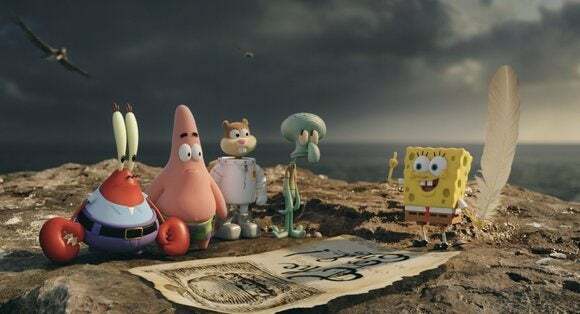 Though 11 years passed between the previous movie and The SpongeBob Movie: Sponge Out of Water (2015), it didn’t matter much; aside from sharing the same characters, the two movies are very different. This new one is unafraid to be totally strange, giving us Antonio Banderas as a pirate with a storybook that can change the course of the tale, a post-apocalyptic Bikini Bottom, and a space dolphin who watches over time. Even stranger, SpongeBob (voiced by Tom Kenny) teams up with villain Plankton (voiced by Mr. Lawrence) to find the missing secret Krabby Patty formula and restore order. Along the way, SpongeBob and his friends wind up in the “real” world—as superheroes. This off-kilter movie is probably more for initiated fans, and especially slightly older ones. It might even be destined for cult status.